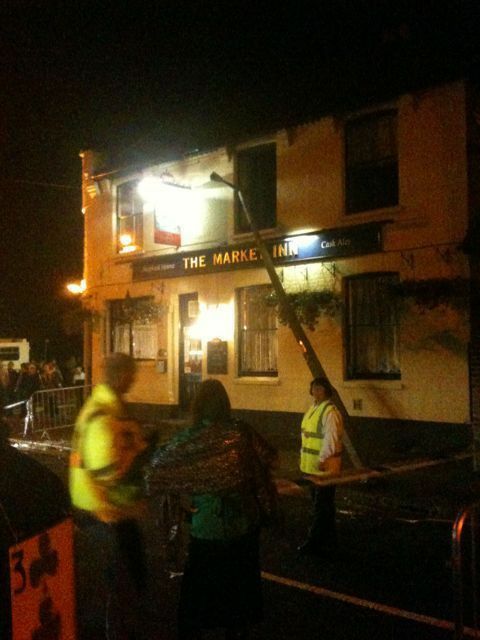 After a successful evening for the Faversham Carnival, there was even more drama when the St Marys Charity School float managed to knock a lampost down as it maneouvered at the end of the evening. 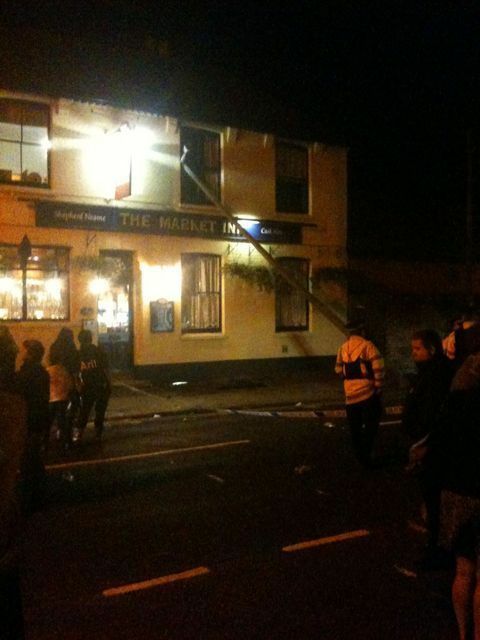 The post fell against the Market Inn, causing traffic disruption for the end of the carnival and the nightime Tesco deliveries. Previous Carrots aren’t all they are cracked up to be!